Knowledge is power, and understanding how to prevent fires from spreading from one of the more common places – your garage – to the rest of your home is invaluable. Allegiance Infrared Inspection wants to ensure that you have the tools in place to help to prevent the spread of fire from your attached garage to the rest of your home in the case of a disaster. If your garage has access to the attic, make sure that you have an appropriately installed hatch. Attics tend to hold items that are greatly flammable and an attic fire is a sure way to increase the odds that the rest of your home will go along with it. A hatch will help to deter the fire from being easily sucked up through the attic and into the rest of your home. The walls and ceiling should be fire-rated. Unfortunately, it will be difficult for untrained homeowners to tell if their walls are Type X fire-rated gypsum. An Allegiance Home Inspector can examine the walls and ceiling to make sure they are adequate fire barriers. Keeping your garage free of oily, flammable, or otherwise messy items that can catch flame is a great way to limit the likelihood of a fire catching enough momentum to travel through to the house. Keep any flammable liquids in a self-closing container, away from any heaters, appliances, pilot lights or any other sources of heat or flame. NEVER store propane tanks indoors. If they catch fire, they can explode. The tanks are sturdy enough to store outdoors. Ensuring that your lightbulbs are the proper wattage and that you aren’t overloading electrical sockets can help to keep fires at bay in the first place as well as help them to spread throughout the rest of the home. 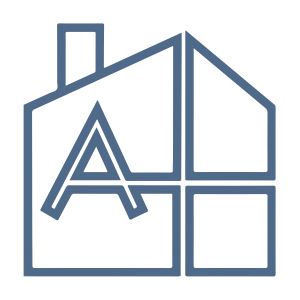 With infrared thermography, Allegiance is well equipped to help you to make sure that your home is flowing with the appropriate amount of energy and that you don’t have “hot spots” that could be potentially dangerous. 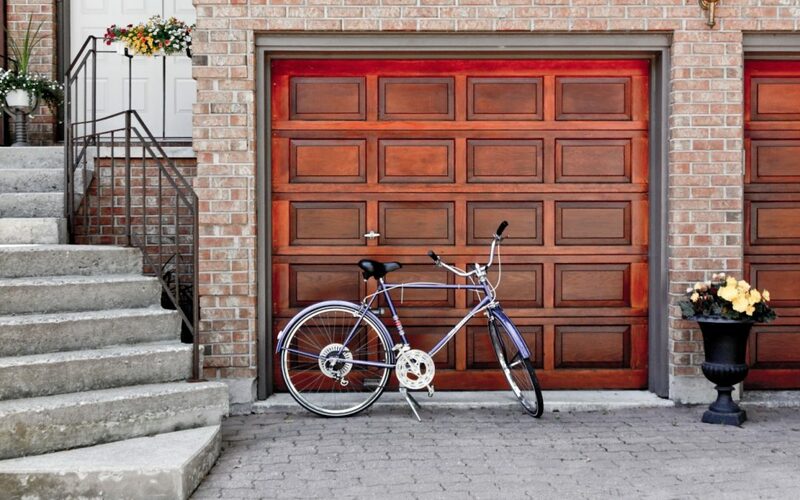 If you have a door to your garage, consider NOT installing a pet door. Flames can spread more easily through a pet door into the living area, especially if the pet door has plastic. Doors should also be self-closing, and if a window is installed, have a home inspector come out to determine if it’s fire-rated.